Jeanne Meister op forbes.com, januari 2017. 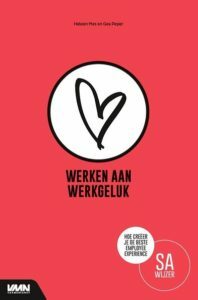 De uitdaging voor HR in 2017 wordt het creëren van de nieuwe normaal voor HR: de beste employee experience. Kijk met een consumenten- en digitale bril naar je HR organisatie. HR werkt samen met Facility Management, IT, Marketing en Interne Communicatie voor een naadloze samenwerking. In 2016, I wrote about the transformation happening in human resources and I called it the “Consumerization of HR,” referring to how companies create a social, mobile, and consumer-style experience for employees. Now, as we enter 2017, the next journey for HR leaders will be to apply a consumer and a digital lens to the HR function creating an employee experience that mirrors their bestcustomer experience. Today, almost every company is undergoing a digital transformation. Cloud and mobile computing, artificial intelligence, and increasing automation have created the potential to transform nearly every aspect of a business. A survey of CEOs conducted by Fortune asked whether they thought their company was a “technology company” and 67% of CEOs said YES! 2017 is the year to prepare for transforming HR to be agile, consumer-focused, and digital. The ten trends below will matter most this year. 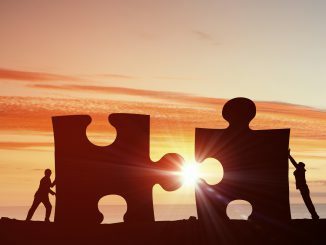 HR leaders are leading this effort by reaching outside of the HR function to partner with heads of Real Estate, IT, Marketing, Internal Communications, and Global Citizenship to create one seamless employee and customer experience. 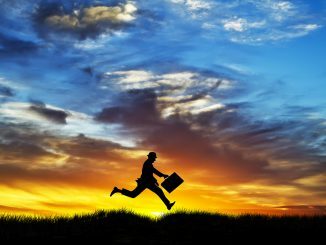 In our Future Workplace and Beyond.com study entitled The Active Job Seeker Dilemma, we found that 83% of HR leaders said “employee experience” is either important or very important to their organization’s success, and they are investing more in training (56%), improving their work spaces (51%), and giving more rewards (47%). Companies are also driven to focus on creating a compelling employee experience as the war for talent heats up. Mercer predicts that 90% of employers anticipate more competition for talent, especially in India, North America, and Asia. 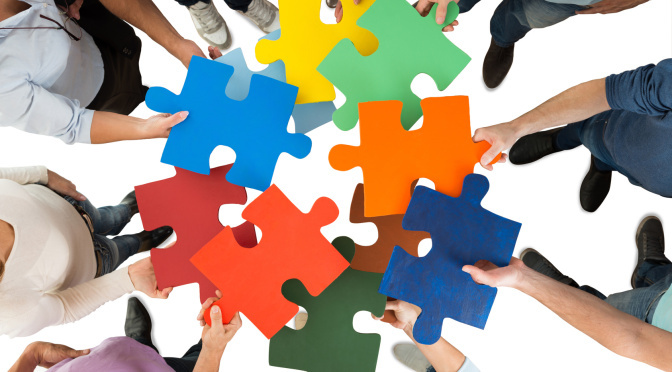 So making the workplace an experience allows companies to embed their culture and values in the workplace and use this to recruit and retain top talent. Although a majority of American workers go to offices with open floor plans (70% of us, according to the International Facilities Management Association), companies are beginning to acknowledge that this isn’t always the best for getting work done. In fact, research from Steelcase conducted with a global sample of 12,480 employees across 17 countries documents that workers who have control over where and how they work, and are free to choose a workspace to fit their task at hand—either focused work or collaborative work—are 88% more engaged at work. The decision is not whether or not to design an open space, but rather how to give employees choice in where to work based upon the activity they are working on. The HR takeaway: workspace is not just a building, but part of the HR agenda to extend the company’s culture and engage employees. 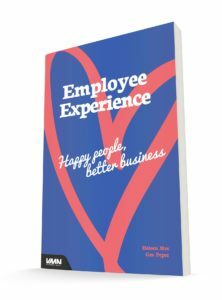 Wil je meer inspiratie over Gelukkig Werken en de beste Employee Experience? 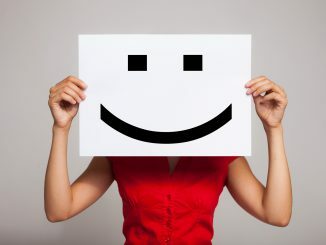 Kijk dan voor meer informatie en de mogelijkheden bij workshops & opleidingen of contacteer het Happiness Bureau.